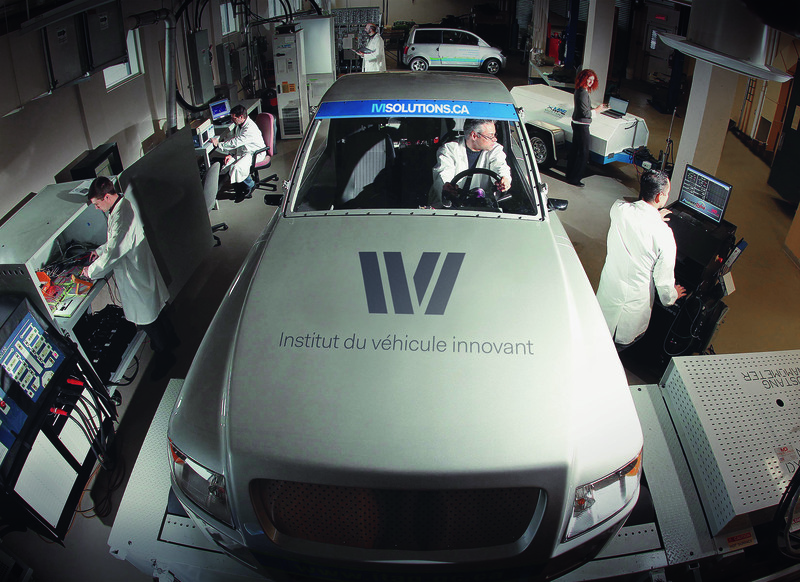 Combining expertise and state-of-the-art equipment, the institute is at the heart of the electric vehicle ecosystem. Its mandate is to support companies in innovation through applied research, technical assistance, training and information, with the aim of reducing the ecological footprint of transportation. Its laboratory includes equipment to design and validate an electric or hybrid vehicle as well as its most critical subsystems such as the powertrain and batteries. Researchers also have access to a software suite to model and simulate the vehicle at an early stage of development, enabling faster design of a first unit.